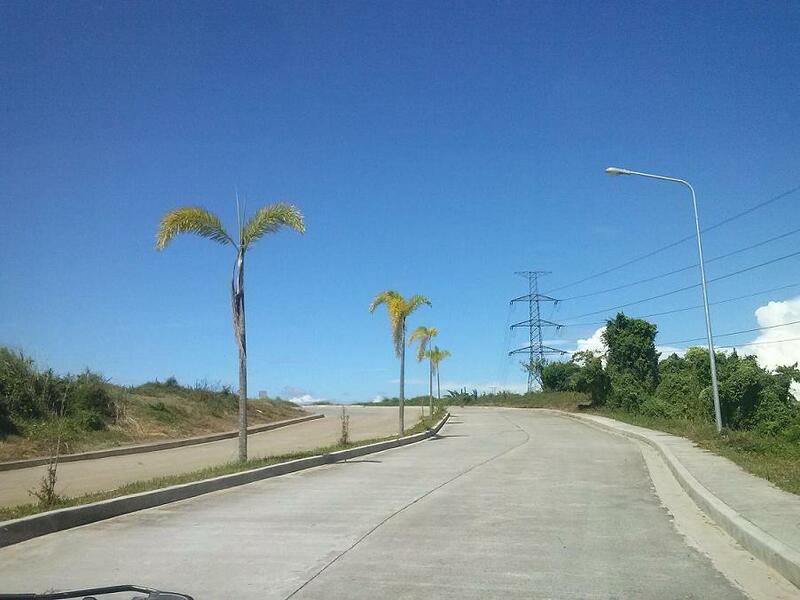 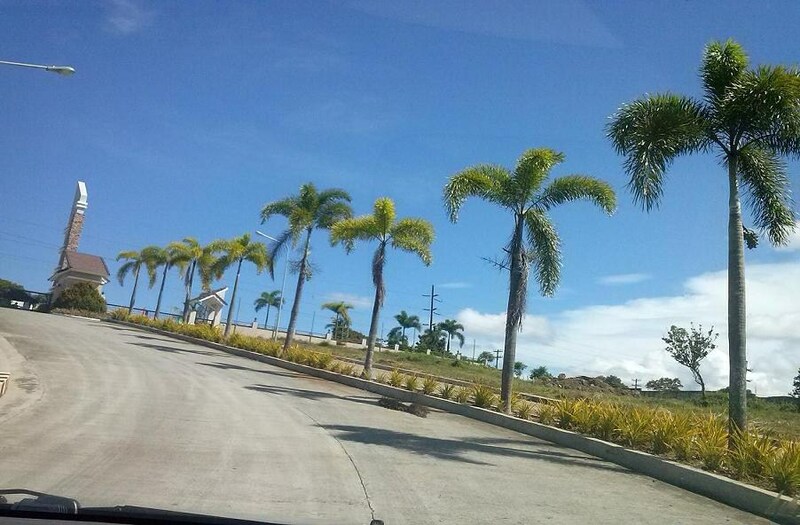 LANDOWNER: SOUTH CAVITE LAND, INC.
MESILO is a 150-hectare Residential Subdivision development situated at Bgy. 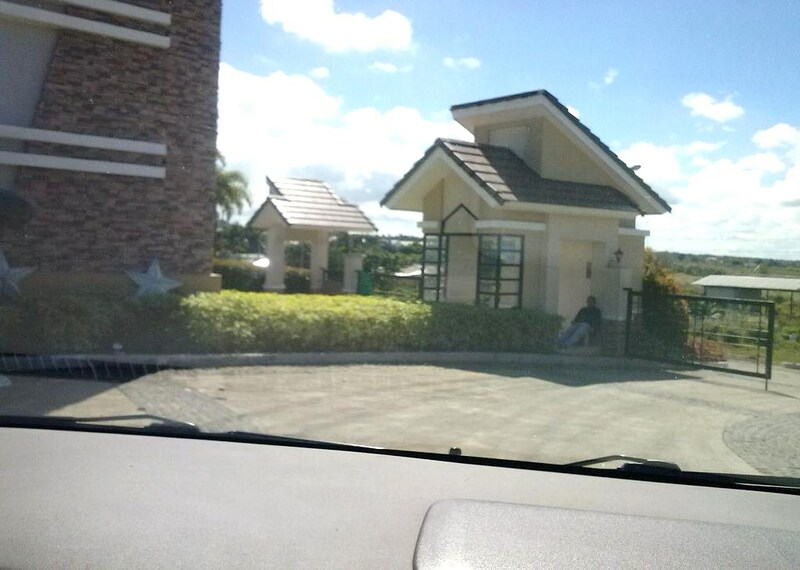 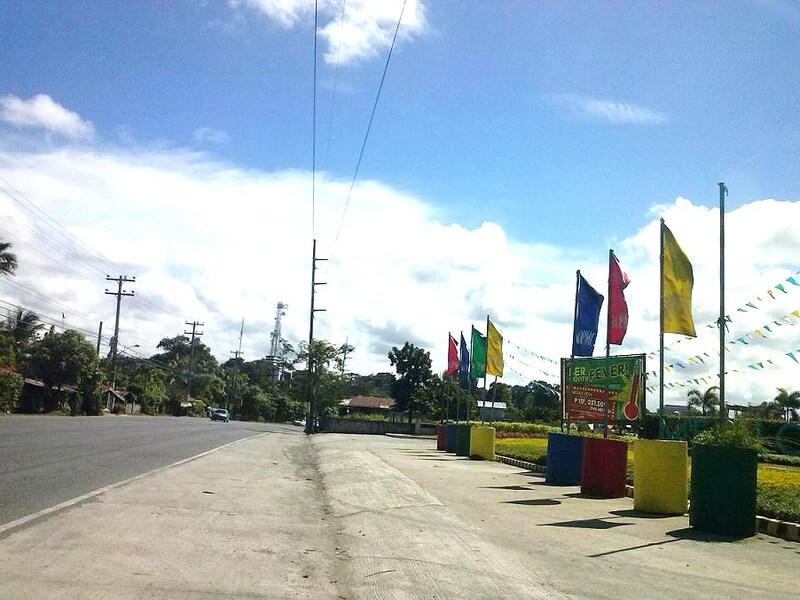 Sampaloc 2, Dasmarinas, Cavite. 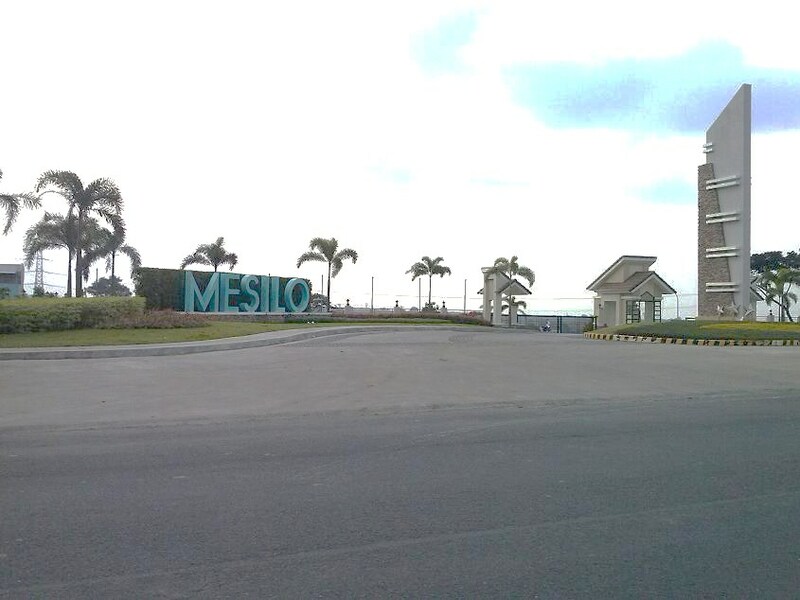 A first class gated development, MESILO lies atop of secluded island like plateau and is surrounded by a naturally formed creek. 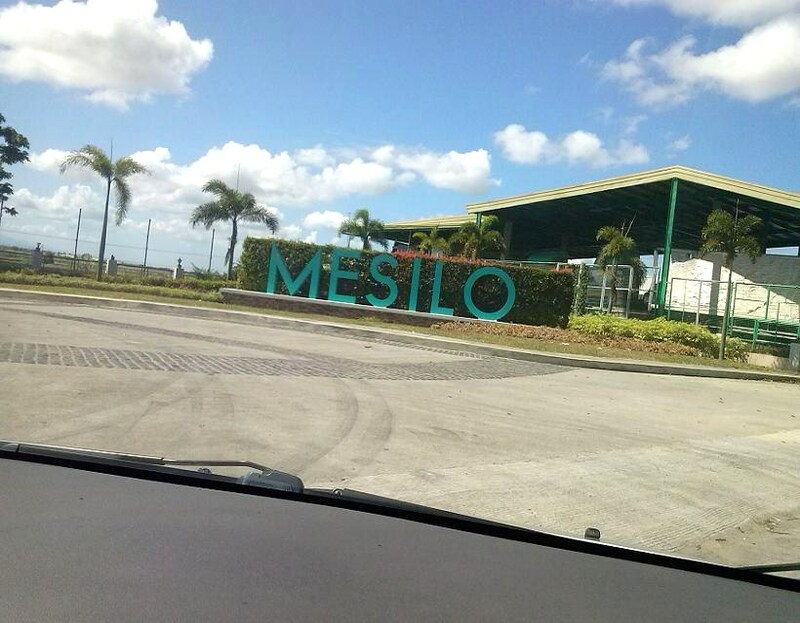 MESILO is just 30 kms south of Manila and only an hour's drive thru South Luzon Expressway via the Carmona Exit. 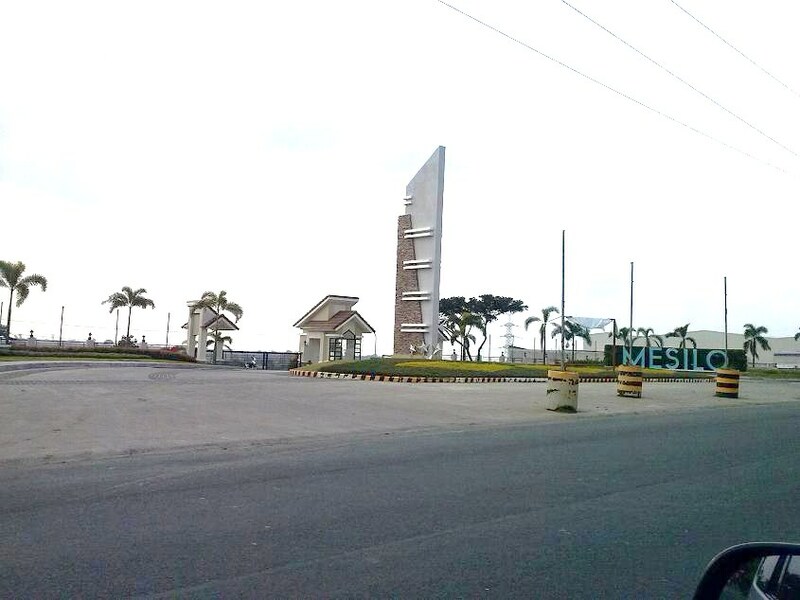 NUEVA VIDA is the first phase of Mesilo. 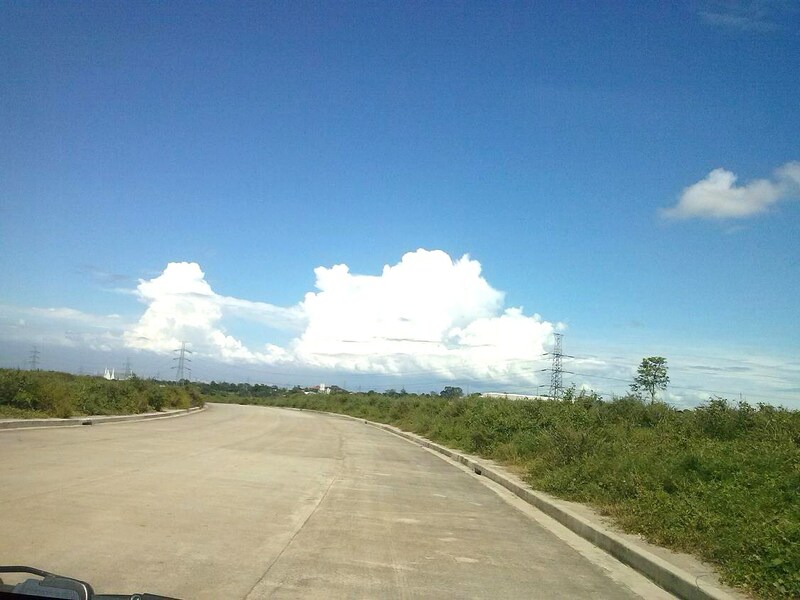 A 30-hectare enclave, which offers more than 800 residential lots. 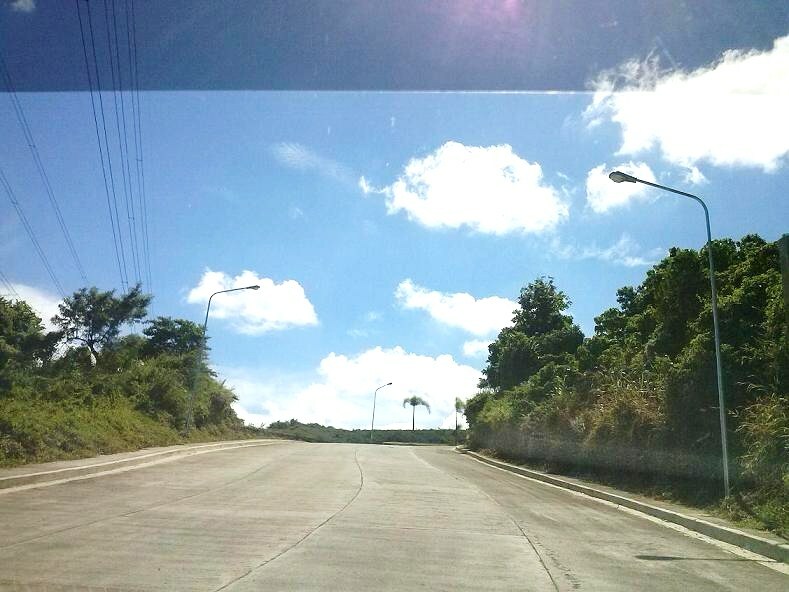 EXPERIENCE ACCESSIBILITY, COMFORT, AND AN INVESTMENT THAT GROWS. 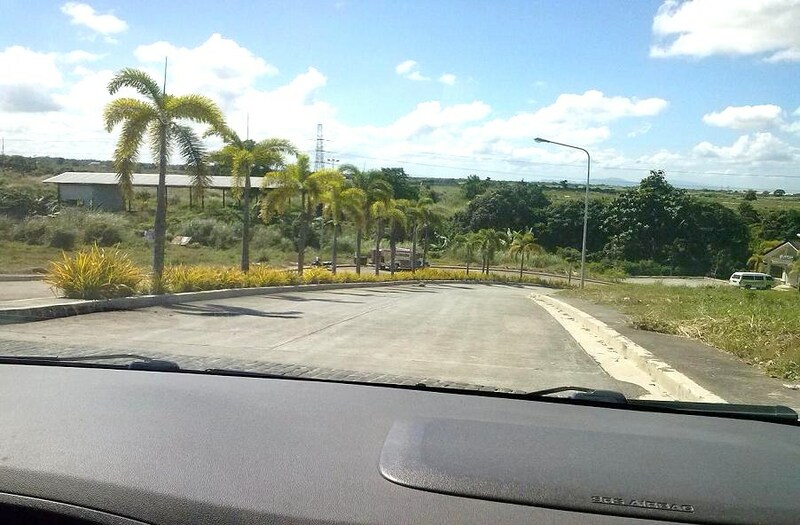 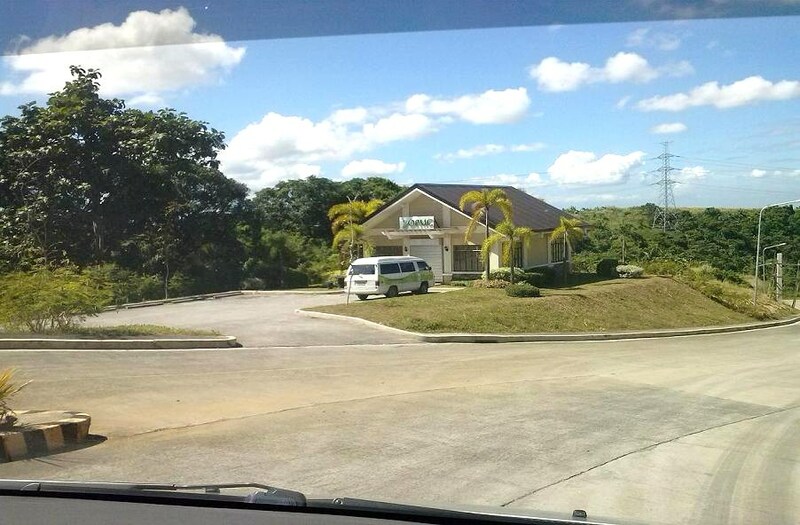 Be a few minutes away from everything Cavite has to offer -- just a short distance to Tagaytay, and offer major leisure, business and educational establishments that surround the area. 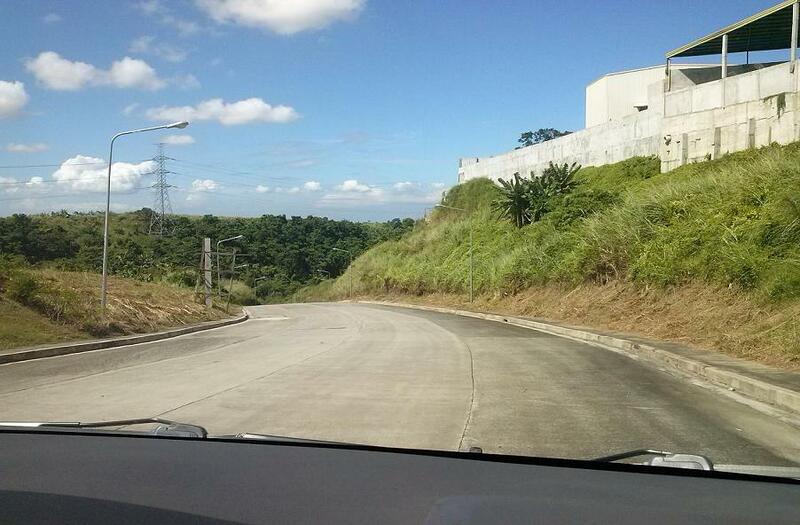 With guarranteed value appreciation, we offer security and stability to potential investors. 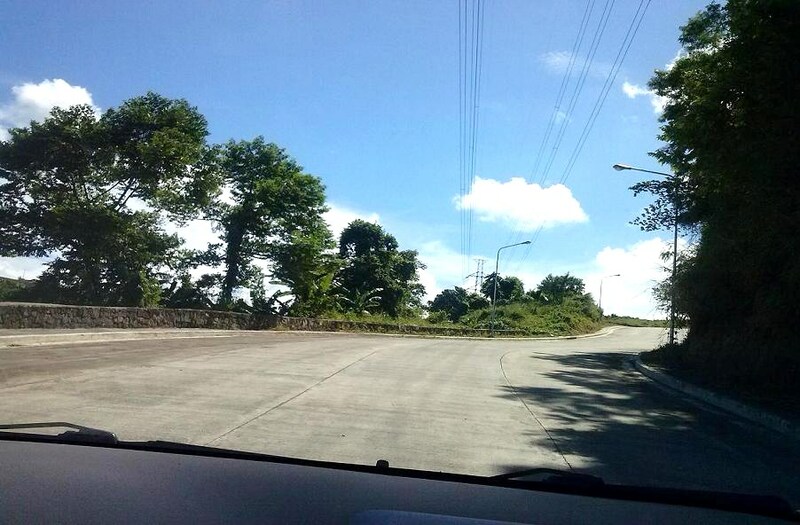 If from SLEX, take Carmona Exit and then take Governor's Drive.... 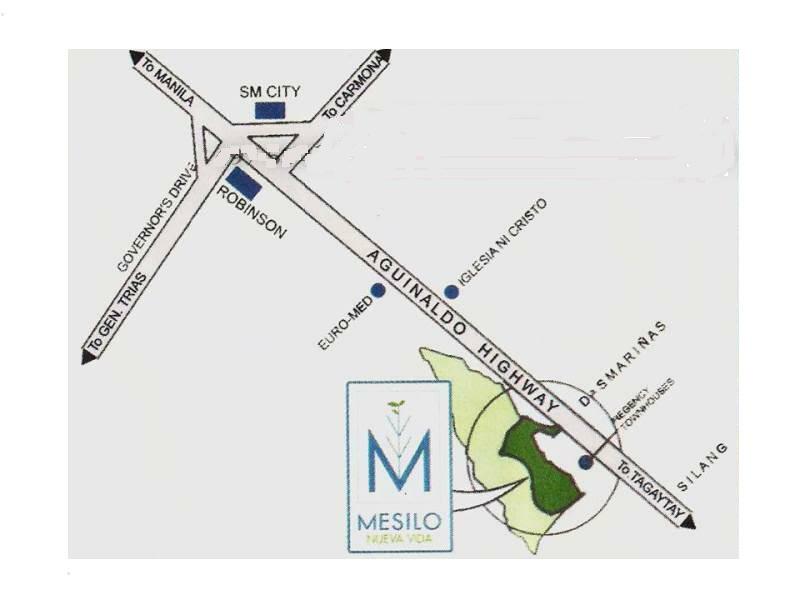 Upon reaching Aguinaldo Hiway, turn left; MESILO is located to your right.